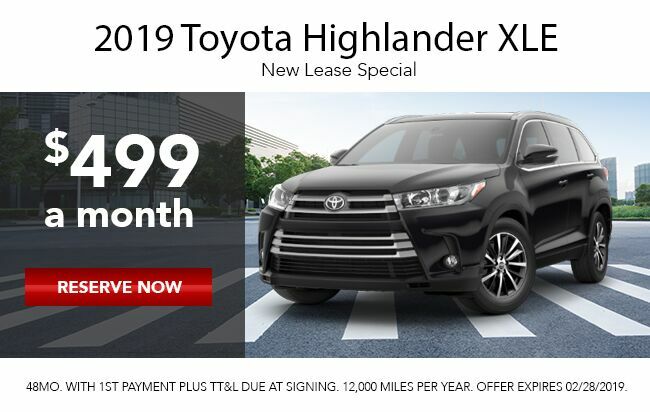 Take a look at the new car lease specials we've created below, and enter your contact information to receive more details. 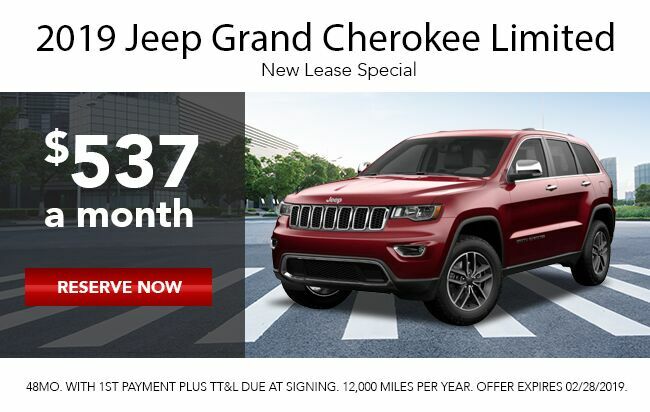 Lease for $387 a month for 48 months - 1st month payment plus tax & title. 12,000 miles per year. 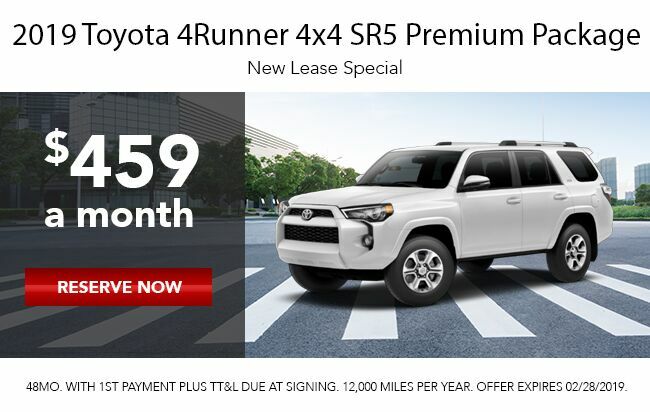 Lease for $448 a month for 48 months - 1st month payment plus tax & title. 12,000 miles per year. 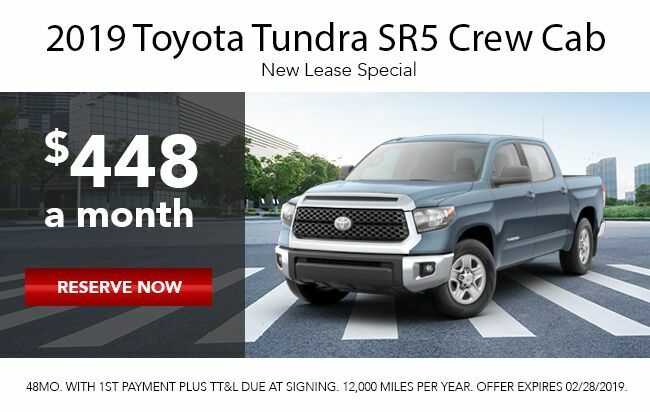 Lease for $459 a month for 48 months - 1st month payment plus tax & title. 12,000 miles per year. 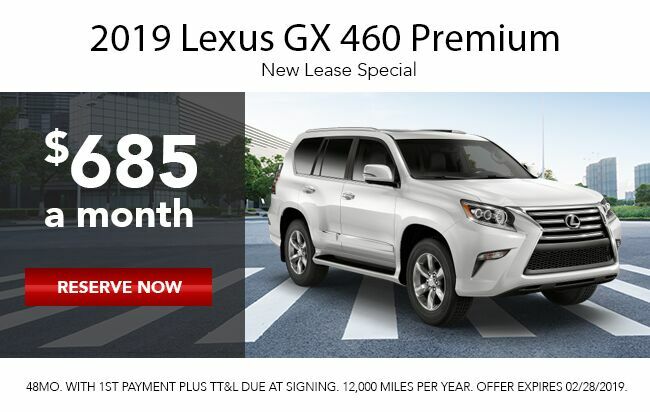 Lease for $465 a month for 48 months - 1st month payment plus tax & title. 12,000 miles per year. 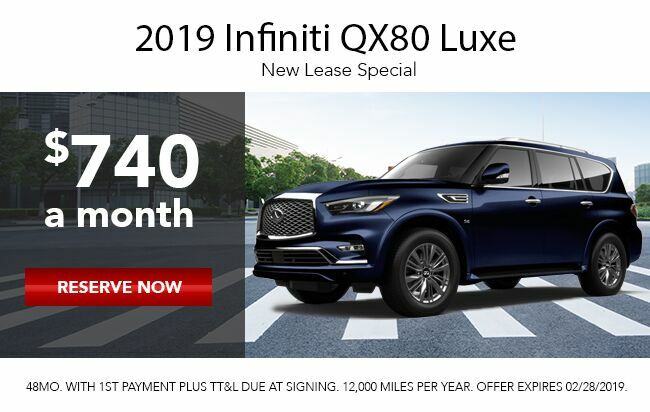 Lease for $499 a month for 48 months - 1st month payment plus tax & title. 12,000 miles per year. 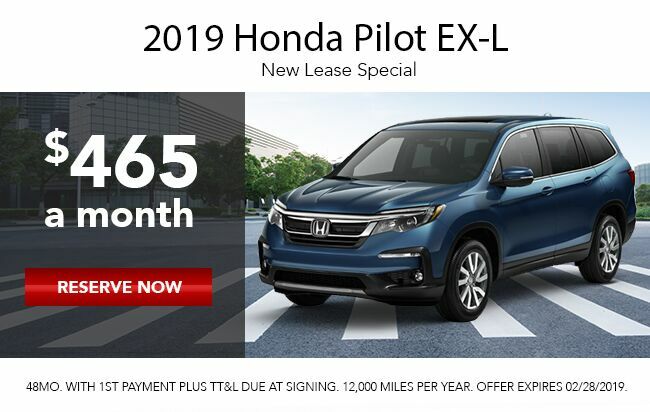 Lease for $537 a month for 48 months - 1st month payment plus tax & title. 12,000 miles per year. 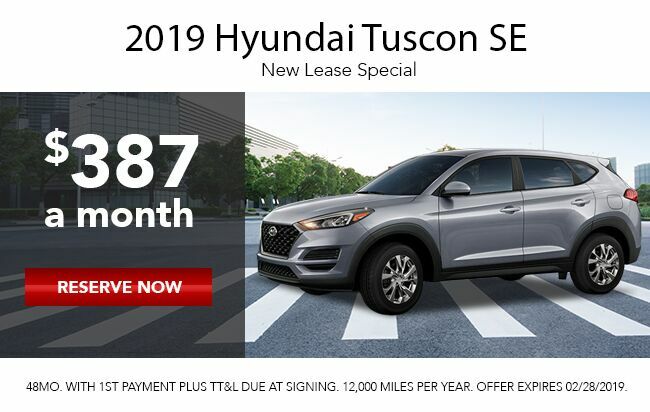 Lease for $685 a month for 48 months - 1st month payment plus tax & title. 12,000 miles per year. Lease for $740 a month for 48 months - 1st month payment plus tax & title. 12,000 miles per year.